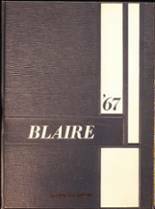 Yearbook classifieds for Blairsville yearbooks are listed below. 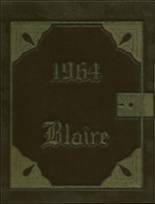 If you want to see if others from Blairsville, PA high schools want to make a trade for a yearbook, post your info below. 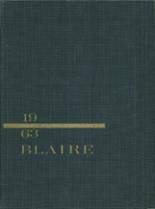 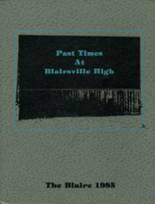 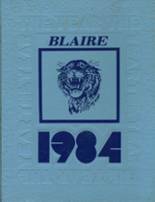 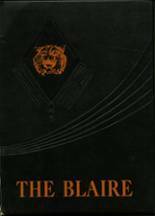 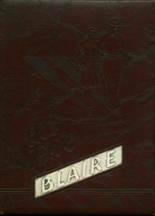 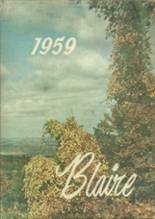 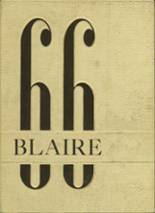 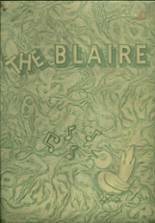 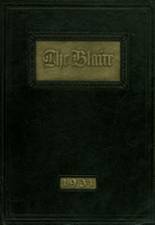 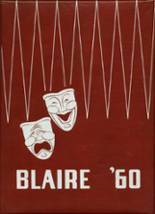 I am offering four Blairsville PA High School yearbooks 1949, 1950, 1951, and 1952. 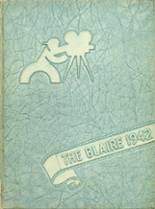 They are in good condition, some have been written in. 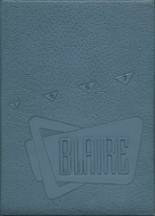 Make resonable offer and pay shipping.